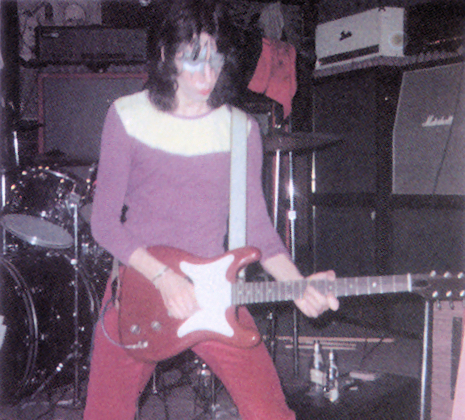 Today In KISStory - 1973: Ace Frehley Auditions For KISS. 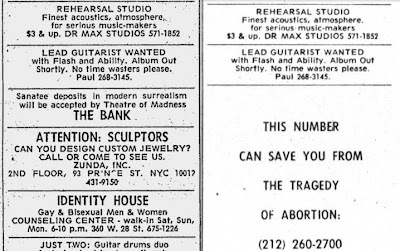 In late 1972, his best friend, Bob McAdams (co-author of the book Kiss & Tell), spotted an advertisement for a lead guitarist in the Village Voice and showed the ad to Frehley. Both McAdams and Frehley went to 10 East 23rd Street above the Live Bait Bar. Frehley auditioned for Wicked Lester members Paul Stanley (rhythm guitar), Gene Simmons (bass guitar) and Peter Criss (drums). Frehley, who showed up wearing one red sneaker and one orange sneaker, was less than impressive visually, but the band liked what they heard from his playing. About three weeks after Frehley auditioned, the new group named him their lead guitarist. By January 1973, Wicked Lester decided on a new name - KISS. Read more details on Ace Frehley's audition for KISS in Ace's new book "No Regret's" under the chapter "Flash and Ability" (page 63). 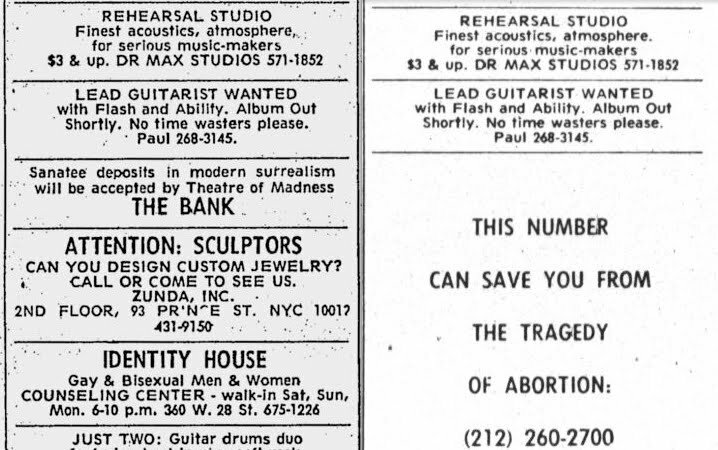 Here are the ads that Paul Stanley placed in 'The Village Voice' looking for a lead guitarist that Ace Frehley responded to.